Movies are a great way to keep kids entertained, but not all kids’ movies are created equal. For that matter, not all families value the same things either. So how do parents make sure they are choosing the right movies for their children? Here are a few tips. Screen movies, even kids’ movies, prior to allowing your kids see them. Luckily most movies geared towards kids now have a lot of adult jokes, so they are still fun to watch. Ensure a movie meets with your family’s values. If they don't match up, either discard the movie or plan a talk with your child regarding the movie’s content. Pay attention to underlying themes in kids’ movies. Some movies are not blatant, but have undertones of undesirable traits which a child is likely to pick up on. 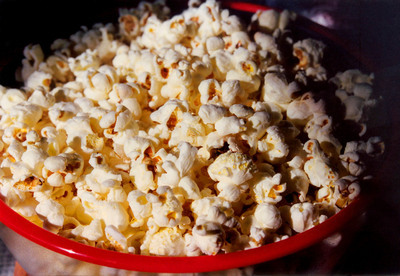 As a parent, it is up to you decide how much or how little your child is exposed to, but the main goal when watching kids’ movies is to have fun and don’t forget the popcorn!